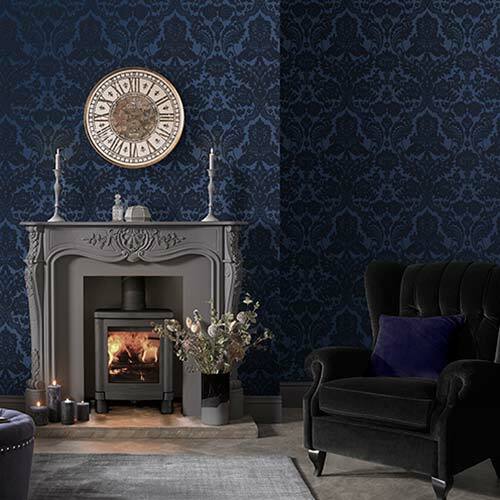 This contemporary grasscloth wallpaper design is sure to make an impression on the walls of your home because of its strong visual presence and textured nature. The white piece features a grasscloth effect, suited to a whole host of different rooms and design styles. 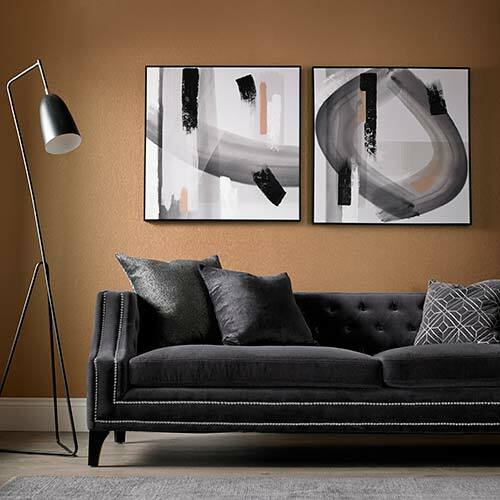 It can be hung vertically or horizontally depending on your preference and is also easily paintable, meaning adding a touch of color to the piece is an easy process and can help to give it an added dimension.